How do we talk about software as a tool of government? Do we always see its transformative power? A recent meeting on the Open Government Project at the White House Conference Center suggests that still working to understand how we use software in a strategic manner. Posted in 2015, podcast. 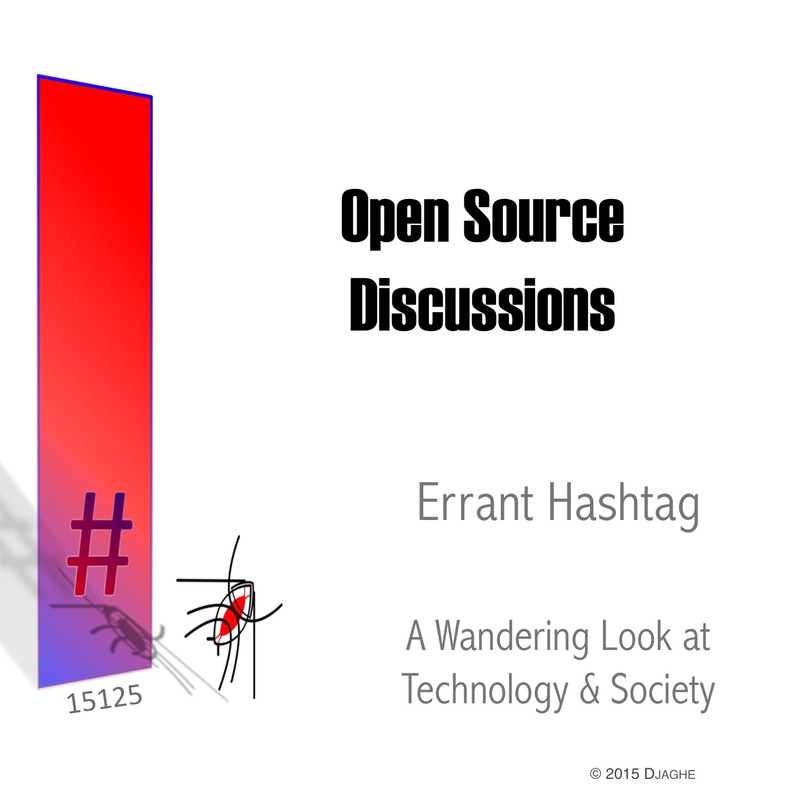 Tagged ieee, office of management and the budget, Office of Science and Technology POlicy, OMB, open government project, open source, OSTP, policy, software.